and empower families to strengthen their bond. These are lessons learned at home. 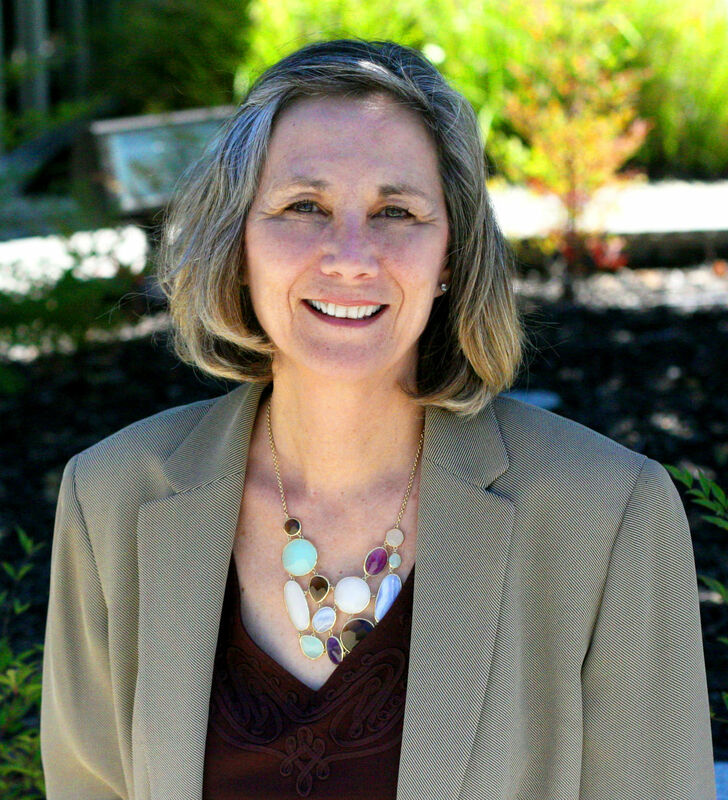 It is the authority in me and you and in our children to hit the reset button, to get a Fresh Start in a “topsy-turvy, anything goes” network culture. It is the spiritual resilience that comes from one mustard seed of faith that makes a free society possible: one Sovereign Deity, one God grants every individual intelligence and free will and that is power that can never be taken, but is easily surrendered. So no matter your faith, Christian, Muslim, Judaism or Buddhism, we cannot make our children embrace our beliefs, but we can impart the wisdom of our chosen faith by engaging their intellect and will as God does: with Divine Love. Parents are the primary teachers for life in the social network. 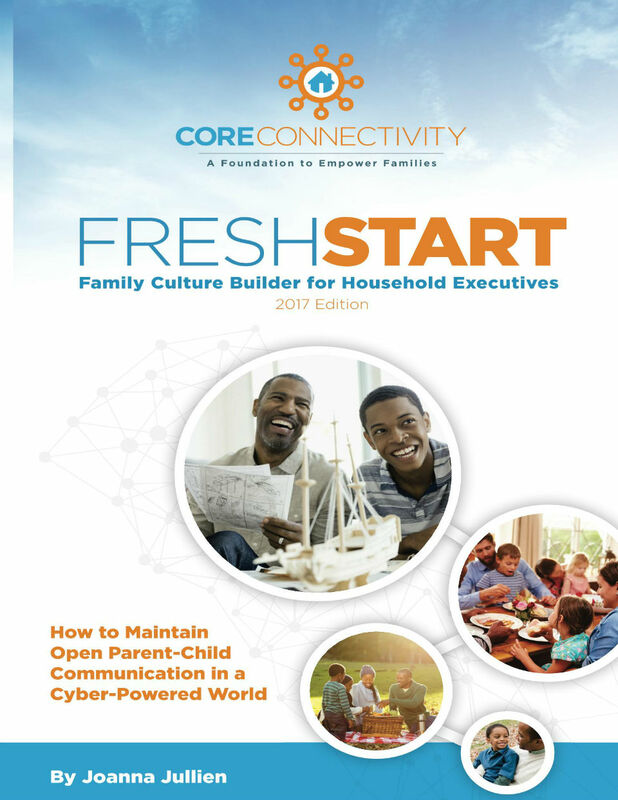 By the year 2020, train one million families to get a “fresh start” – to educate youth to be cyber-safe citizens of the world, restore and strengthen broken relationships, and overcome addictions, bullying and exploitation. 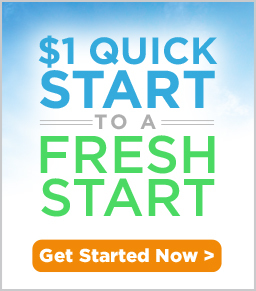 Start now, this minute with a $1 Quick Start to a Fresh Start 10-minute video. Enter your school, church or civic organization ID CODE to generate donations back. Request ID CODE for your school, church, recovery center/hospital, or civic organization.